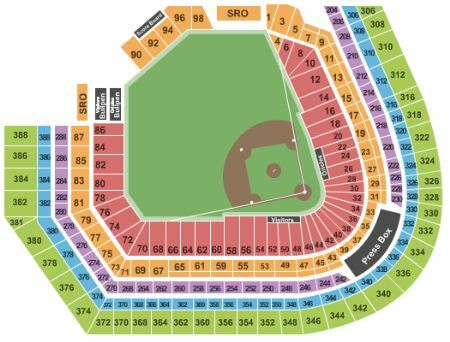 Baltimore Orioles vs. Houston Astros Tickets - 8/9/2019 - Oriole Park At Camden Yards in Baltimore at Stub.com! Giveaway: 89 Why Not? T-Shirt30th Anniversary 89 Why Not? ReunionFriday Fireworks and Music.